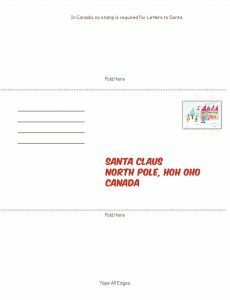 At the back of our books, Santa and His Super Hero and Zippy and His Super Hero, there are Letters to Santa that your children can cut out of the books and send in to Santa. But why destroy your book to send in your children's Letter to Santa? 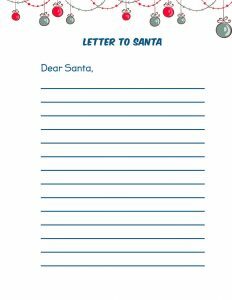 Here you can download as many Letters to Santa that you want. Share them with your friends. Let your children make mistakes, as you know they will, and still not damage your books. Pop it in the mail No need for a stamp. In Canada you don't need a stamp on your letter to Santa, so we made our own. 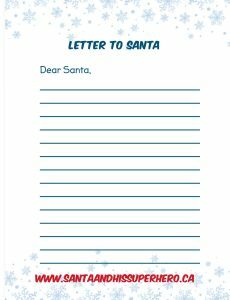 Santa usually writes back a couple days after Christmas. 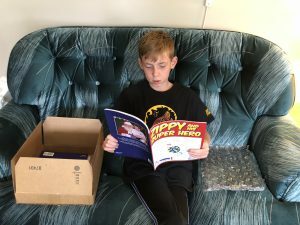 At Nathan's Super Hero Books, we hope all your Christmas wishes come true. Have a Very Merry Christmas. Nathan will sign the book(s) to you or your children.